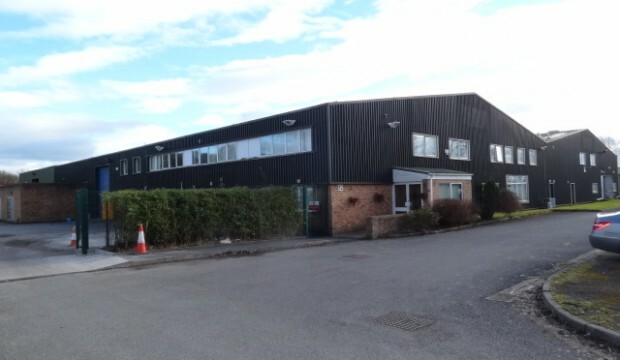 A detached warehouse/industrial unit incorporating modern office accommodation on a large securely fenced and gated site with a compound. Extending in total to 42,719 sq ft. Included in the sale is a 2 Acre plot of development/expansion land suitable for development subject to the necessary consents. 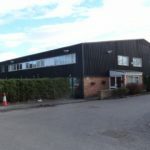 The subject property is located in an easily accessible position on Ash Road North within Wrexham Industrial Estate. The Estate is an established industrial location extending to over 1,000 acres (405 hectares) and is the largest industrial estate in the region, being home to over 150 companies including Kelloggs, JCB and Tetra Pak. The estate is located approximately 3 miles to the East of Wrexham and 3 miles from the A483 dual carriageway. A new dual carriageway access to Wrexham Industrial Estate has recently been completed, significantly improving access. The A483 links directly with the A55 North Wales Expressway and the M53 at Junction 12 and links with the M6 at Junction 10 via the M54. 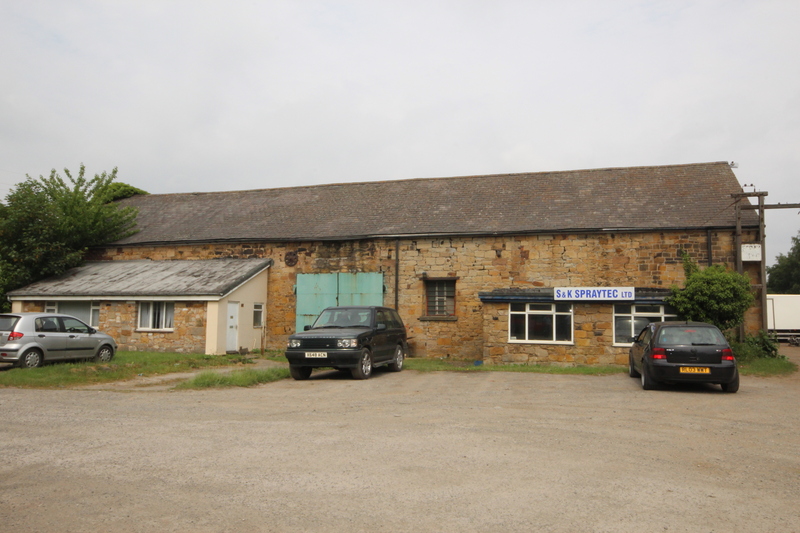 The property comprises a detached warehouse/industrial building with offices, canteen and amenity space at ground and first floor, front private car park and large side compound /yard. Included in the sale is an undeveloped plot of development/expansion land to the rear. • Steel portal frame construction with brick and steel clad elevations. Rear section of warehouse was newly built approximately 15 years ago. • Natural light to the warehouse via roof lights in addition to fluorescent strip lighting and sodium box lights. • Access to the warehouse is provided by two large roller shutter loading doors to the side elevation. • The ground floor comprises reception, male, female and disabled WC’s, canteen and private offices. • First floor comprises a mixture of open-plan and private offices with kitchen. • The offices are finished to a good modern standard with suspended ceilings, CAT II lighting, PVC double-glazed windows, carpet tiles and gas central heating. • Front car park with 22 allocated private spaces. Large side yard/compound with concrete surface and securely gated and fenced. • Undeveloped plot of land to the rear of the building of approximately 2.0 Acres for development or expansion of the existing building subject to consents. Total site area is approx.4.5 Acres (1.8 Hectares) including approx.2.0 Acres (0.8 Hectares) development/expansion land. We are advised that this is freehold. £1,100,000 (one million, one hundred thousand pounds). 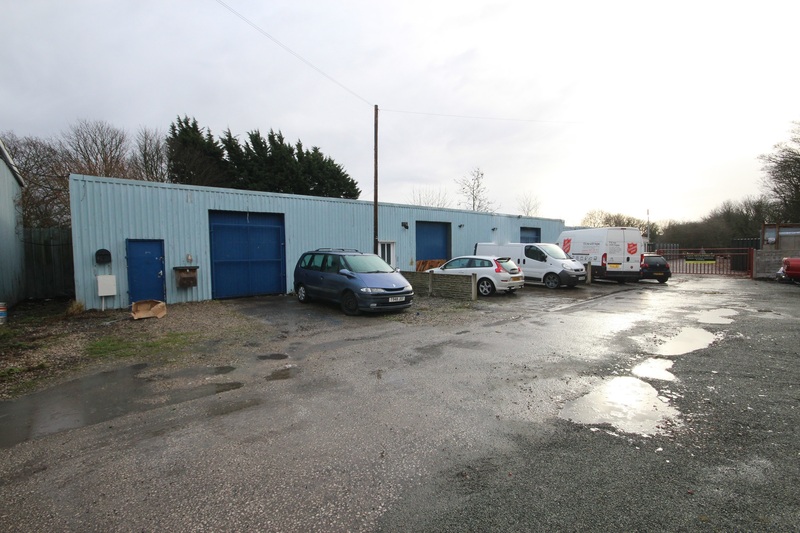 The subject property is located in an easily accessible position on Ash Road North within Wrexham Industrial Estate.